B. Thomas (Arlington, Texas, United States) on 31 December 2017 in Plant & Nature. Nice capture with the reflection ! 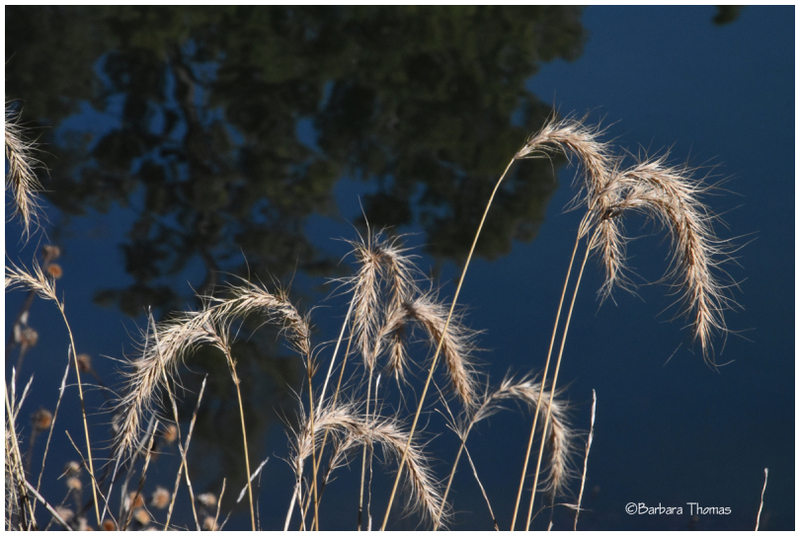 Again, well seen and presented . .
Wishing you a great 2018..
Beautiful clarity in these grasses with great reflections in the background! Happy New Year with good health and happiness! such beautiful focus, lights & reflections! So nice how the light hits the grass and flowers, lovely reflections as well. Lovely duet, happy 18 to U !